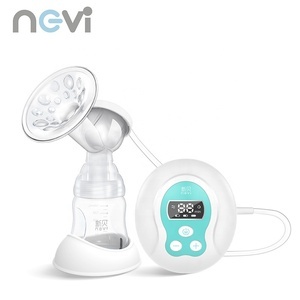 Alibaba.com offers 6,097 electric breast pump products. About 77% of these are feeding supplies, 1% are strollers, walkers & carriers. 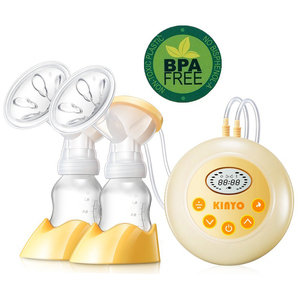 There are 6,248 electric breast pump suppliers, mainly located in Asia. 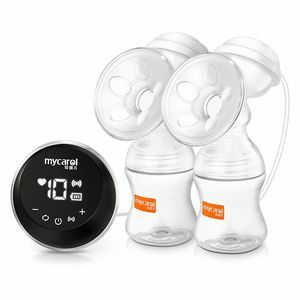 The top supplying countries are China (Mainland), South Korea, and Taiwan, which supply 97%, 1%, and 1% of electric breast pump respectively. 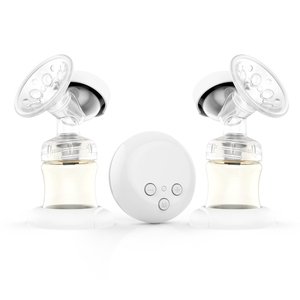 You can ensure product safety by selecting from certified suppliers, including 2,693 with ISO9001, 1,339 with ISO13485, and 515 with GMP certification.